I am putting together an upcoming blog post and I am asking for your assistance. 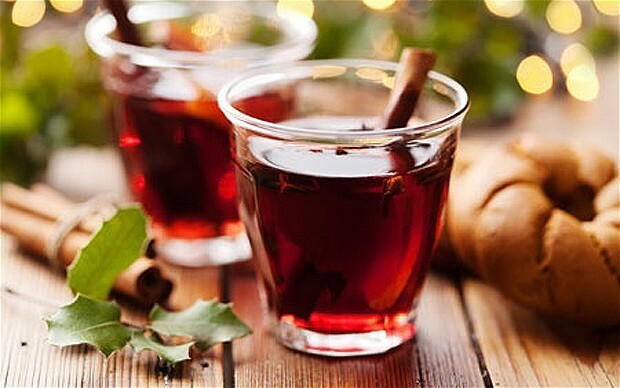 I am compiling a list of winter beverages for grown-ups, and by that I mean ones with booze! I have some in mind already, but I would love to add some more. Are there any favorites any of you have?